The AniTAY podcast is back! Truth is, this episode was recorded over a month ago, but there were a few editing delays so you’re getting it now. If it makes you feel any better, the members this time were Shade, Dil, Requiem, Stanlick, and Exile, so it’s not as if you were missing anything. 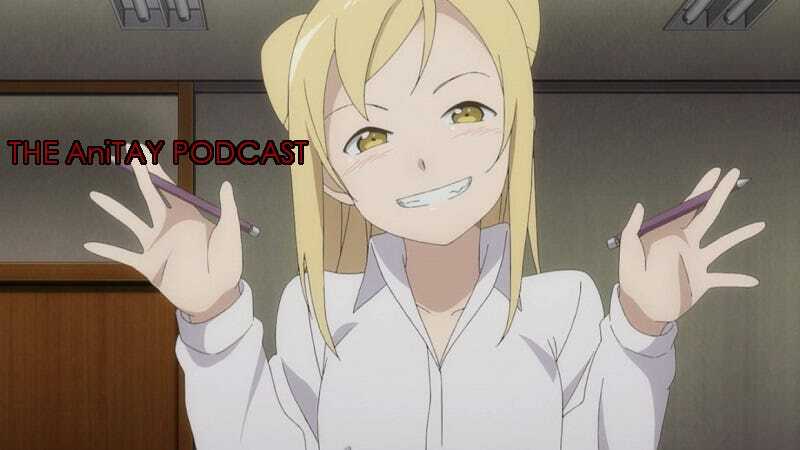 This episode, we talked about the new *at the time* Winter 2017 season along with some of our winter break anime activities. Also: something weird was going on with one of the mics, no idea why. You might notice what I’m talking about when you listen.